With Christmas just around the corner - I thought I'd share some Christmas cards that I made for various Splitcoaststampers challenges over the past month but never posted here on the blog. I made these gnome cards for another Inspiration Challenge - where I was inspired by this blue gnome from Christmas Central on line shop. 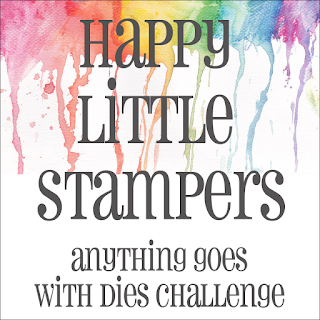 These 2 are 4 1/4" x 4 1/4" sqaures. 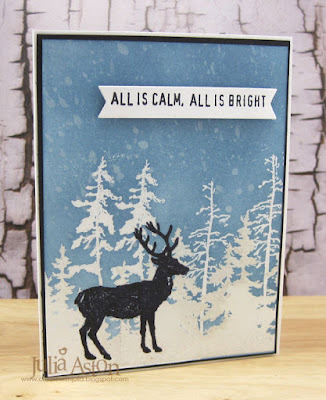 I made this reindeer card for a Featured Stamper challenge - CASEing this card by n2scrappin. 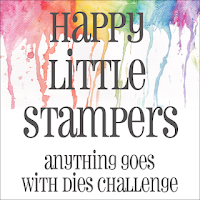 I made these fun Pot Belly Penguin shaker card for another Featured Stamper Challenge - CASEing this Halloween shaker by fl_beachbum. PTI also sells this Pot Belly Reindeer Die and I made this gift card holder card with it. 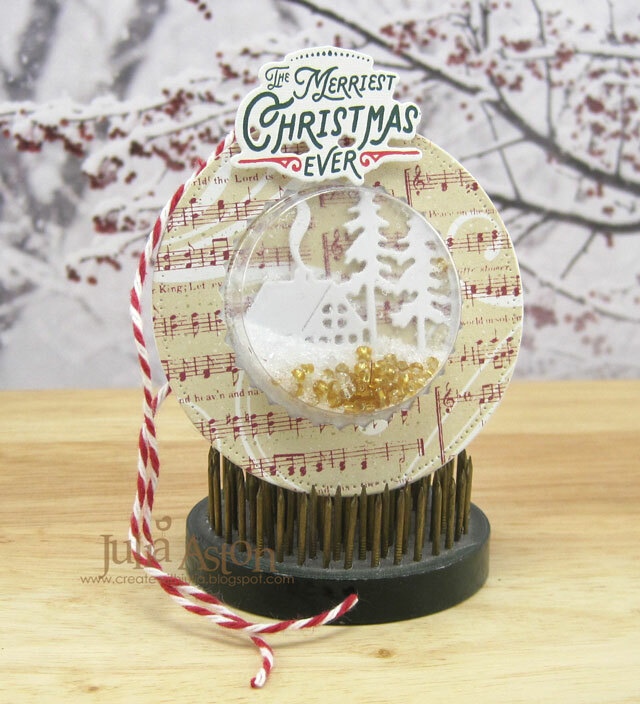 The sentiment stamps and dies are Penned Elegance Christmas. 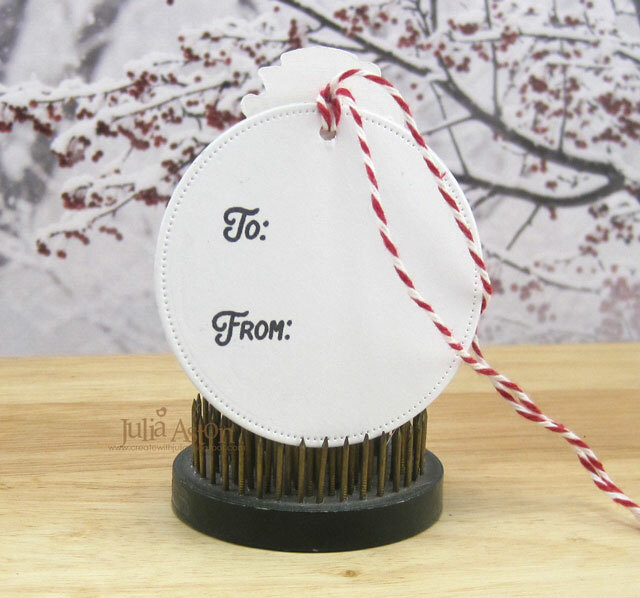 The Gift Card sentiment is from a retired set Gift Card It by Waltzingmouse. I made these cute shaker gift tags to use on some special gifts, using Papertrey Ink's Fairy Tale Christmas Make It Market Kit. Wishing everyone a Blessed Christmas! 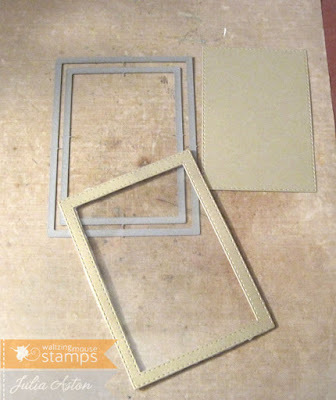 Paper: Rustic Cream - PTI, Tidings Paper Stash - Tim Holtz/Idea-ology, Kraft Core-dinations. 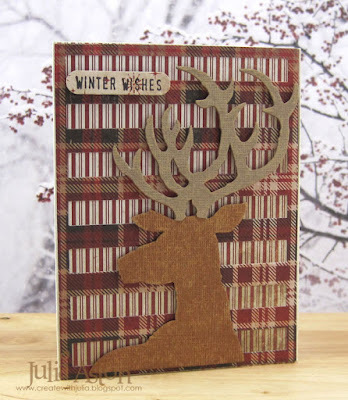 Accessories: Dashing Deer Die - Tim Holtz/Sizzix, Cover Plate Stripes: Horizontal - PTI, mini sander, foam dots. I just got these fun Potbellie dies from PTI - and I couldn't wait to use them! There are three different dies reindeer, penguin and Santa - this one is the Potbellies: Reindeer die. 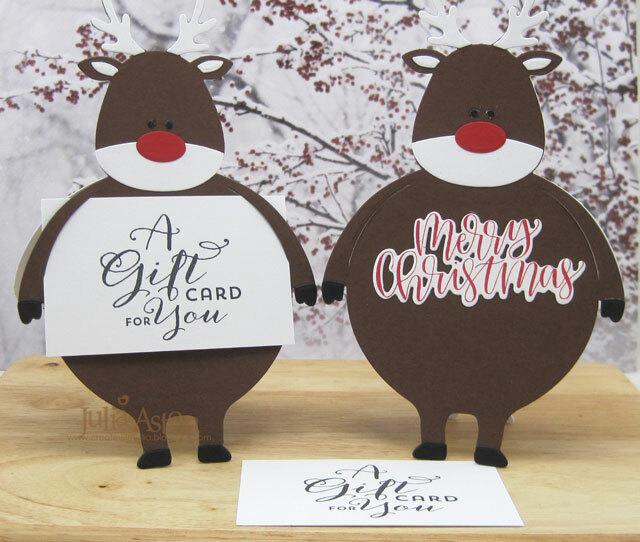 The way the die cuts under the arms - makes a perfect slot to fit in a gift card! The gift card stamp is from Gift Card It by Waltzingmouse (retired) and the Merry Christmas is from Penned Elegance: Christmas stamps and dies from PTI. All of the Potbellies dies are sold out - but if you click on 'notify' over at PTI they will let you know when they are back in stock. 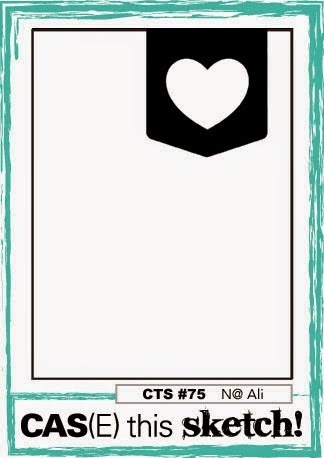 I also made some shaker cards using the Potbellies: Penguin die and clear bubbles large. 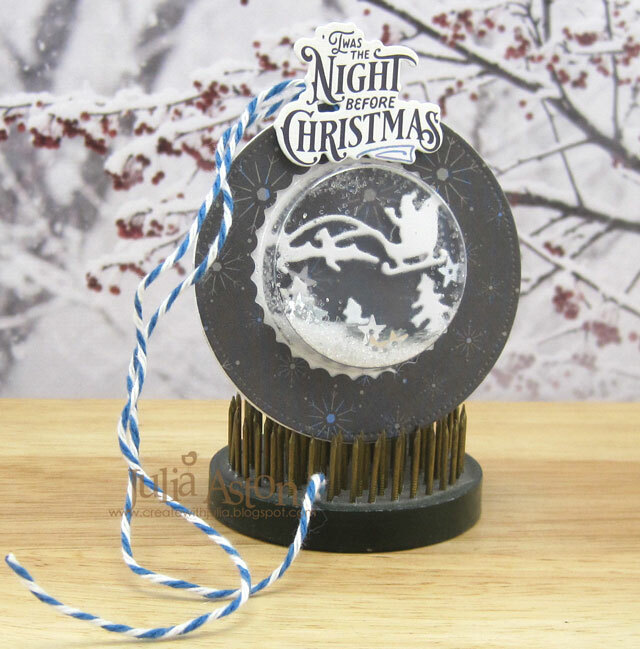 The stamp is from Around Christmas Time from Waltzingmouse (retired). On both cards, I cut an extra body and adhered it to the back at the head, scoring at the neck so it bends to stand up. 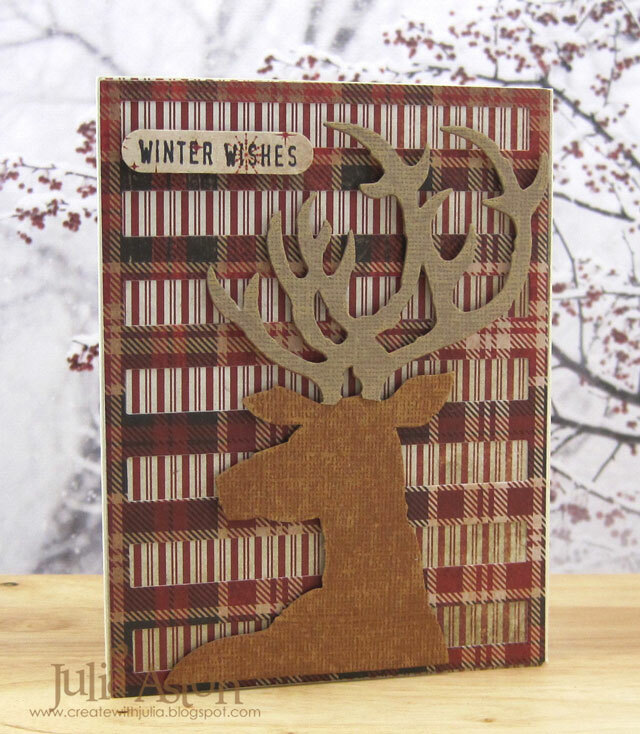 inspired by the red and brown colors and the silver reindeer holding a place card in it's antlers! 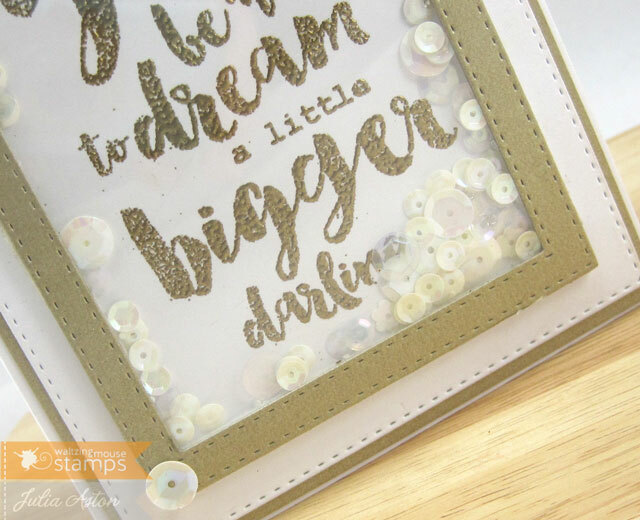 Accessories: Clear Bubbles Large, Potbellies: Penguin Die - PTI, Marigold Flower Sequins and Spring Sequins - Honey Bee Stamps, Tombow Glue. Well, it's the day after Christmas and what better thing to do but join in on the Papertrey Ink December Blog hop! 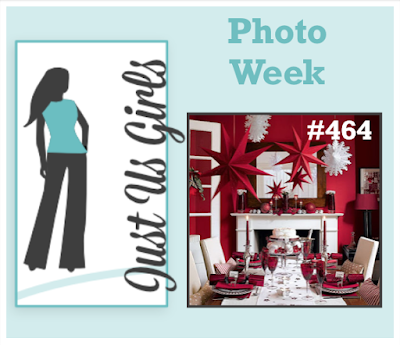 Nicole gave us a lovely photo for inspiration. 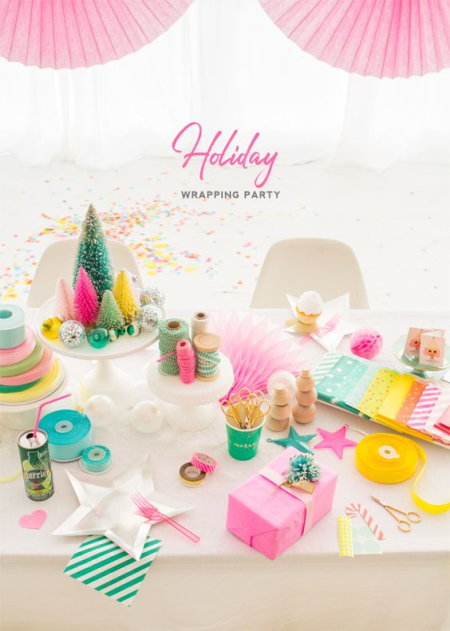 I was inspired by the confetti on the table, the pastel colors with the white and the whole party atmosphere of the photo! It prompted me to get out my much neglected Shakers and Sprinkles Make It Market Kit and make some shaker cards! Since I had the kit out anyway, I decided to make several cards and started out making them birthday. 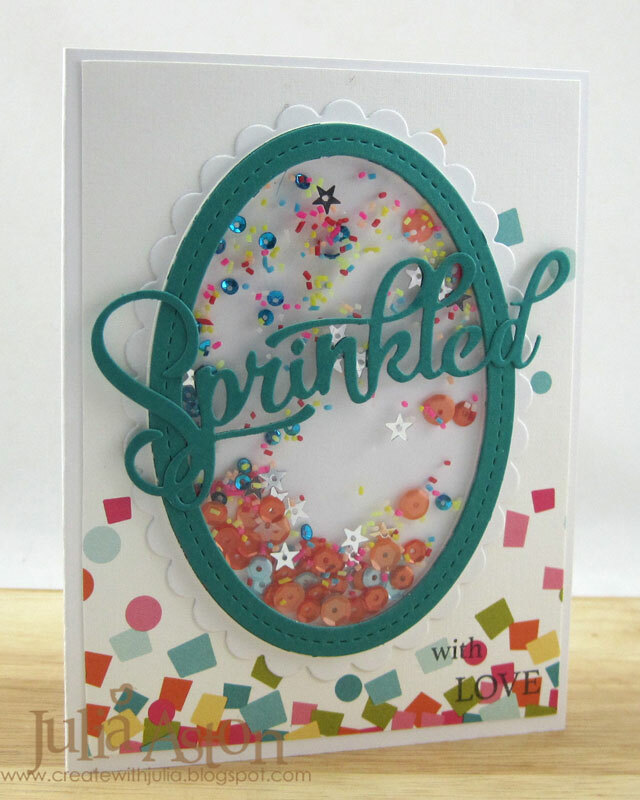 The kit has all the dies, a patterned paper pad, the sticky foam sheet and acetate! 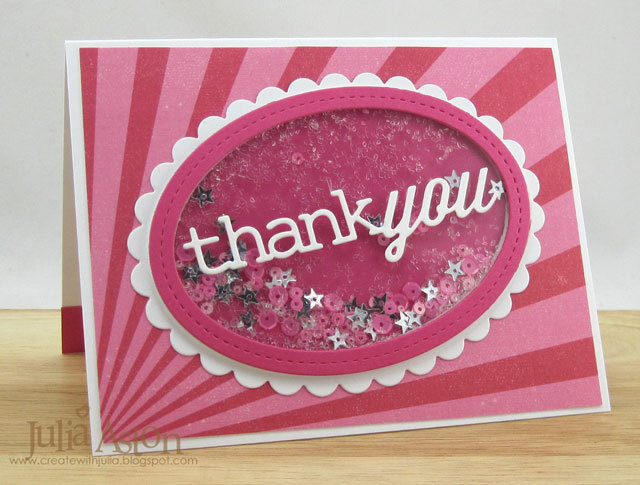 Then I made a couple of cards using a thank you die from PTI - lots of Thank You cards needed after Christmas, right?! Now I'm off to check out how everyone else was inspired by the photo - you can join the hop on Nicole's blog here. I have a shimmery gold shaker card to share with you today. 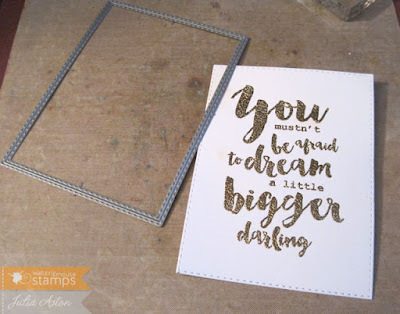 I made it using some brandy-new Waltzingmouse Dies (Stitched Rectangles) and big sentiment stamp (Dream Bigger). 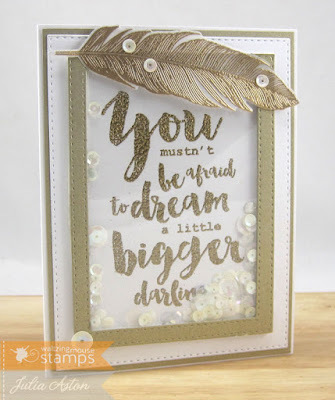 This sentiment really takes front and center honors filling most of the card front! Perfect for a graduation card or for someone who needs encouragement for any reason. I also used an older WMS stamp and die set - Fine Feathers. 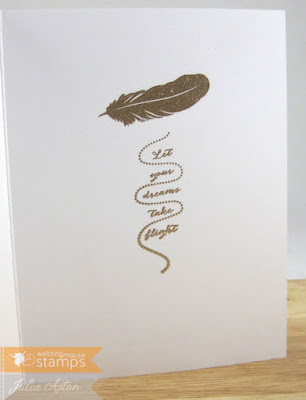 Die cutting the feather and embossing it in gold. 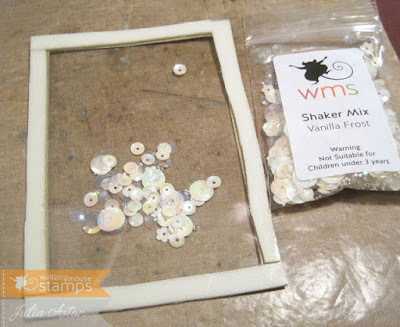 I added Vanilla Frost Shaker Mix - another new product from Waltzingmouse - it's a great mix of round and flower sequins, and tiny tiny clear beads! Inside I gold embossed more stampings from Fine Feathers. I took a few photo's of how I put the shaker piece together. I cut the gold frame by nesting two of the Stitched Edge Dies. This gave me a frame and a panel left over to use on another project! I cut a piece of clear acetate the size of the frame and put foam tape (the width of the frame) around all the edges of the acetate so the shaker mix can't fall out! I didn't remove the covering from the foam tape yet. 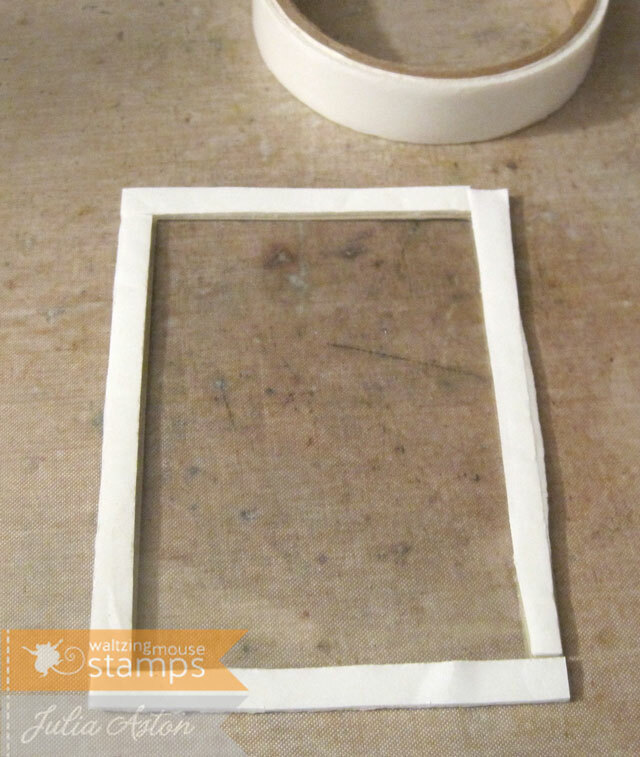 I poured a bit of the Shaker Mix onto the acetate (foam tape side up). Some people like to rub the inside edge of the foam tape with powder to take away the stickiness so the sequins etc. don't stick to the foam- but I like the way it holds some of the mix on the edges so it's not all pooling at the bottom. I adhered the finished shaker piece to a white die cut panel, layering that over a brushed gold panel and finally to the white card base. I adhered the feather across the top of the frame. 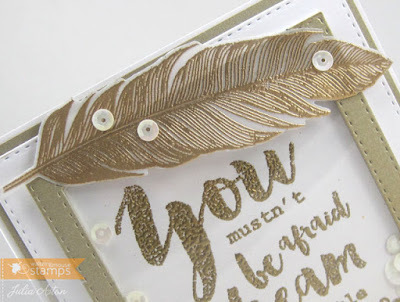 To finish off my card - I added a few sequins from the Shaker mix to the feather and frame. 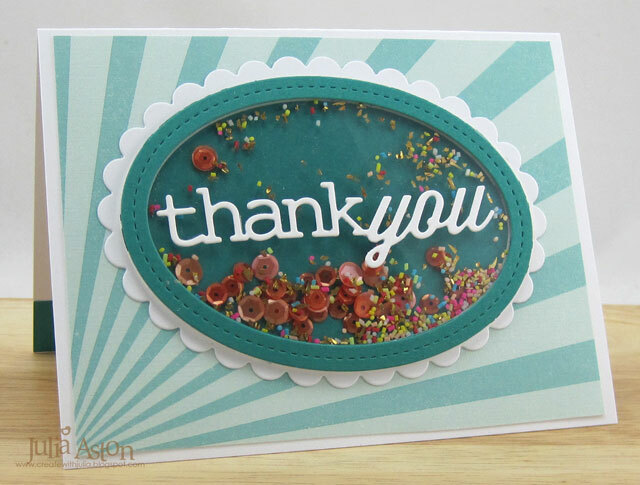 Have a happy crafty weekend everyone! WMS Team Talk Post - For Thou Art My Lamp, O Lord. 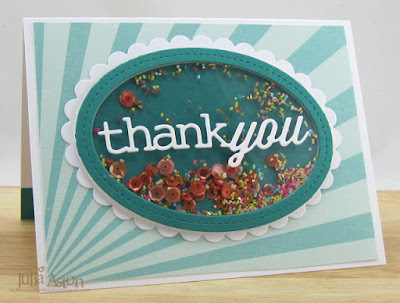 Today is my day to post over at the Waltzingmouse Team Talk Blog. I'd love if you'd take a peek over there - I have more pics and details on how I made this. 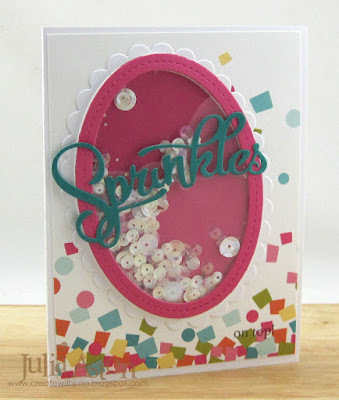 I used this week's CAS(E) this Sketch for my card design. 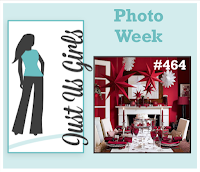 I'm also linking this to Virginia's View Challenge - Get Stitching. Accessories: Stitched Tags Dies, Little Lanterns Dies - Waltzingmouse, wrinkled seam tape - Prairie Bird Boutique Etsy Shop, Shaker Frames - SU, black 01 Micron Pen - Sakura, Lemonade Blend Sequins - Avery Elle.